We have a simple belief that the land is the most important factor to producing an expressive wine. We treat it with kid gloves. We dry farm allowing the vines to send their roots deep for water, extracting intense flavors from our Laurelwood soil and underlying volcanic basalt. We use organic farming practices to keep nature in balance closer to the surface. Means more work for us. But we think it shows in the quality of the wine. A wine made with intent. Sourced from mature vines in three prime sub-AVA’s of the Willamette Valley: McMinnville, Yamhill-Carlton and Chehalem Mountains. Aged for 10 months in both once-filled & neutral French oak barrels to make a wine that's both approachable yet intricate. Drinking beautifully right now but will gain complexity as it ages. Difficulty is keeping it as it goes so well with chicken, pork and salmon. Only 120 cases produced. Picked from a superb corner of the estate by the owners, this Pinot Gris was fermented in stainless steel and neutral oak to coax out its latent liveliness and freshness. 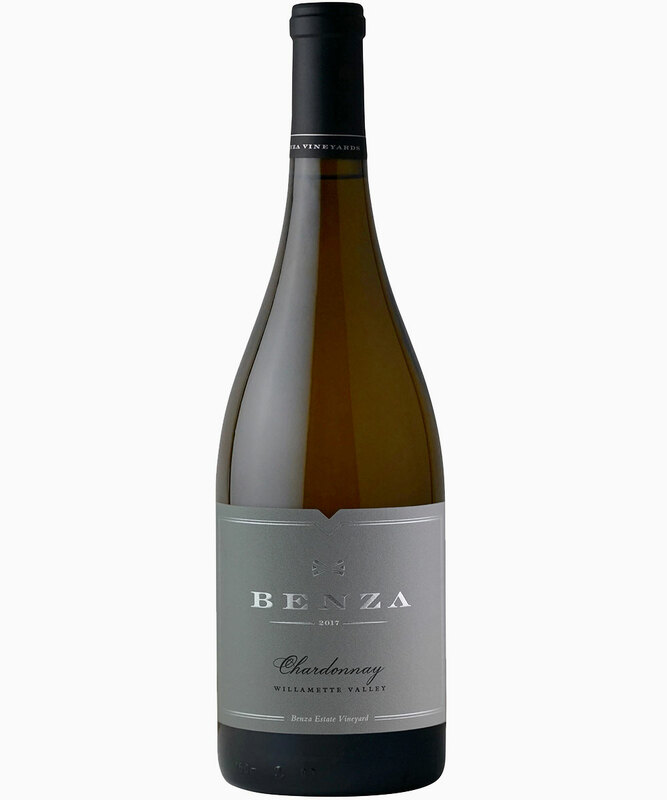 A medium-bodied wine, it has more lusher flavors with a note of apricot, balanced by the wine's natural acidity. The ultimate salmon wine, it pairs well with chicken too. Perfectly ready to drink now. Only 90 cases produced. Family-picked from our limited Chardonnay vines. Barrel-aged in French oak, spending one year on lees for a textured, balanced, and elegant wine. A classically cool-climate Chardonnay. Very limited production of 25 cases. Thirty-year-old pinot noir vines grown on Laurelwood soil from the nearby Noren Vineyard. Aged on French oak to produce a lively and approachable wine. A blend of all four of our estate Pinot Noir clones–Pommard, Dijon 115, 777/667 and Wadenswil. Aged in a blend of both new and neutral French oak to coax out each clone’s unique contribution. This blend’s bold color and spicy flavors comes directly from the Estate’s Laurelwood soils. Family-picked from one block designate of our estate Pommard clone vines, reaching deep into our Laurelwood soil and underlying volcanic basalt. Specially fermented with 50% whole clusters in a neutral puncheon. Rich and deep in dark red fruit. Only one barrel made—25 cases. Comes from the highest point of our property and from one specially designated Pinot Noir clone: Dijon 115 selected for freshness and vitality. Made deliberately in a lighter Cote de Provence style. Pairs wonderfully with any food that has a little kick. Thank you! We will keep you up-to-date with developments as they occur.